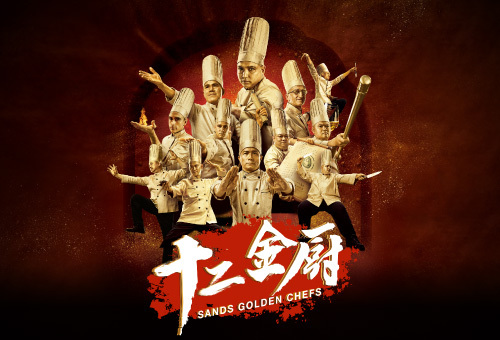 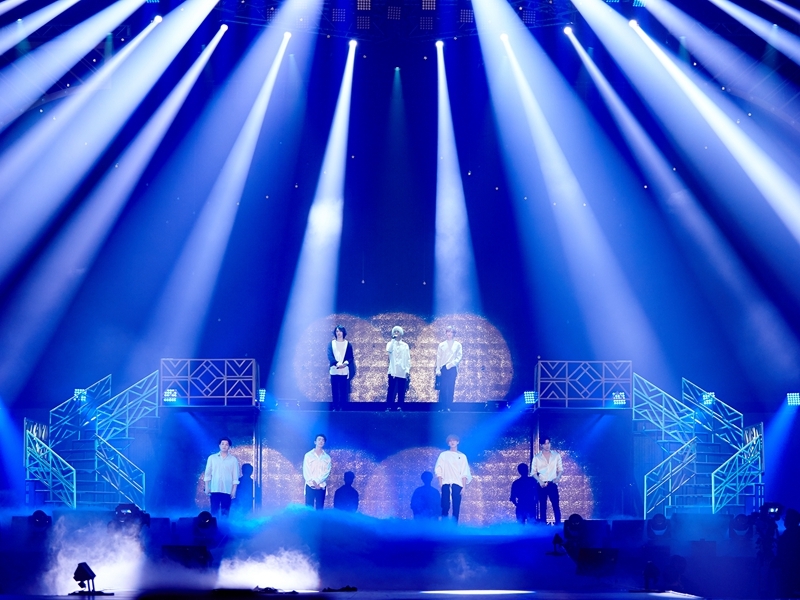 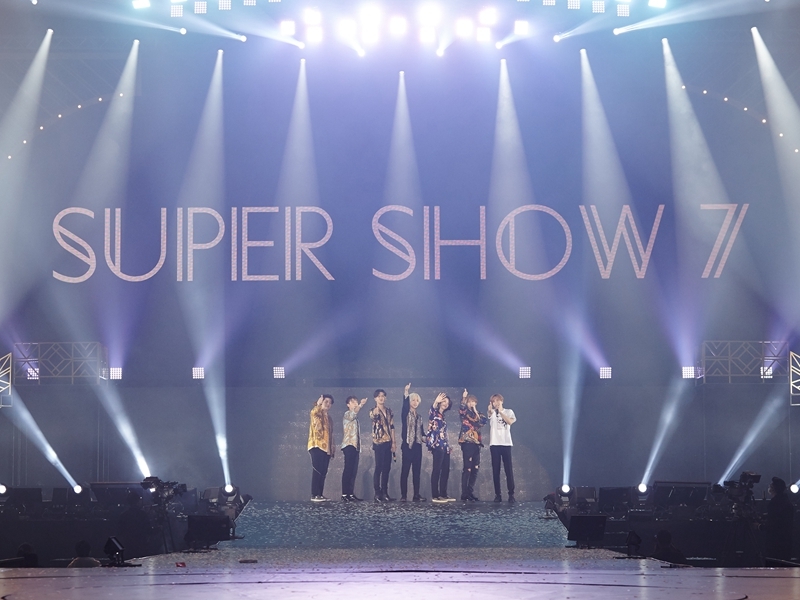 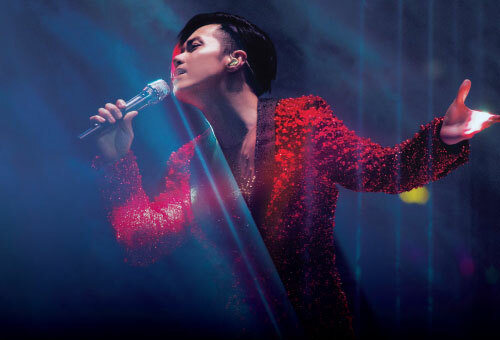 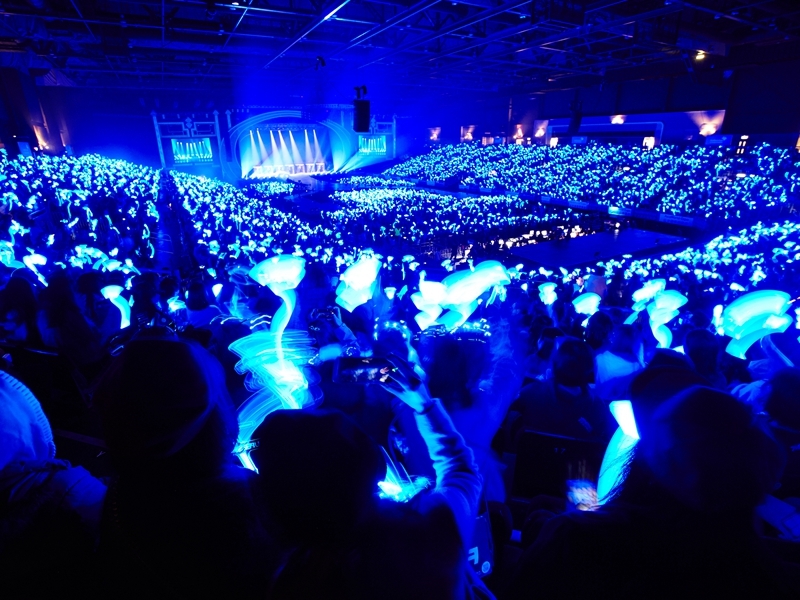 SUPER JUNIOR WORLD TOUR ‘SUPER SHOW 7’ IN MACAO is part of the band’s seventh international tour, in support of their eighth studio album “PLAY”, which topped the iTunes Album Chart in 23 countries. 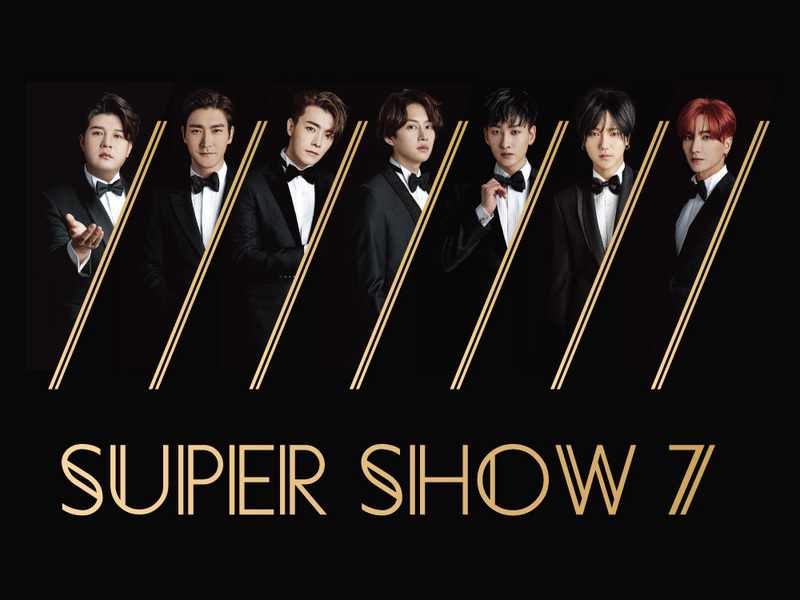 The concert tour began in December 2017 in Seoul and features band members Leeteuk, Heechul, Yesung, Shindong, Donghae, Eunhyuk and Siwon. 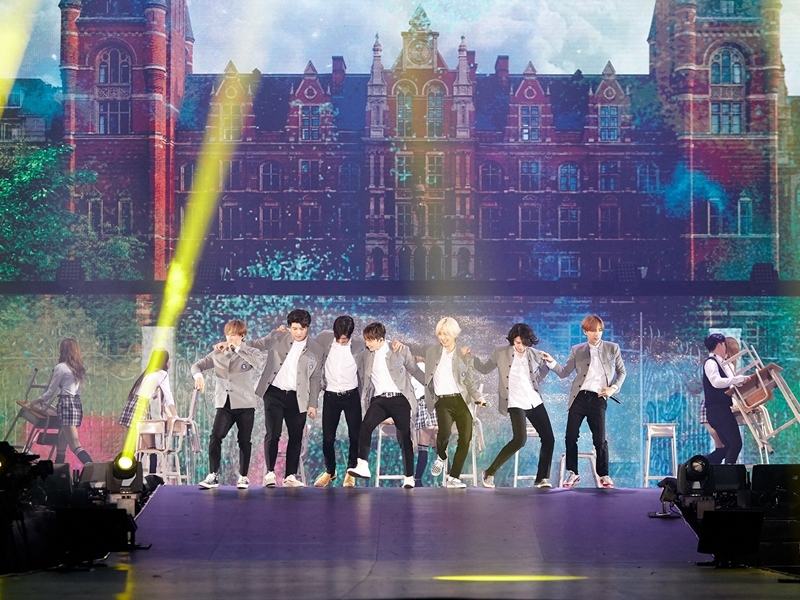 Part boy band and part force of nature, Super Junior are indivisible from the South Korean music industry. 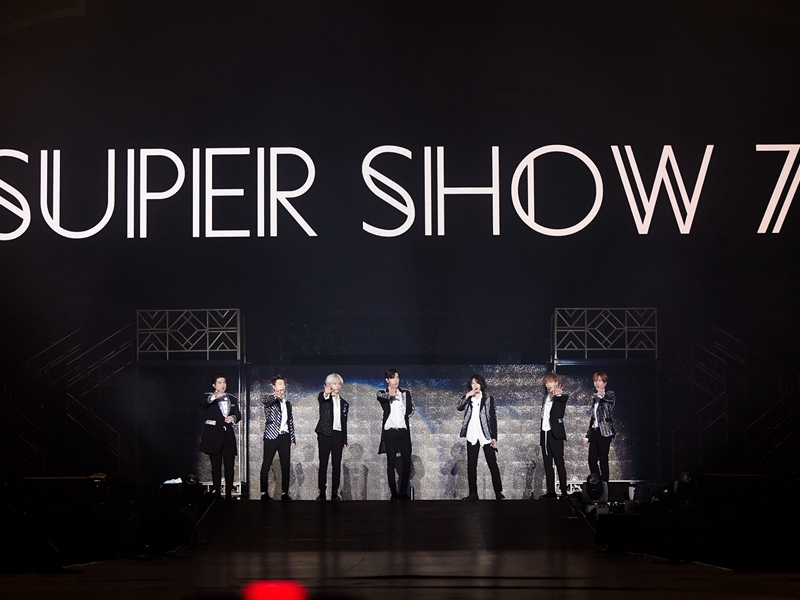 Commercially and critically successful both at home and internationally, the group was the best-selling K-Pop artist for four years in a row, winning 13 awards at the Mnet Asian Music Awards and 16 at the Golden Disc Awards and scoring Favorite Artist Korea at the MTV Asia Awards and Best Asian Act at the MTV Europe Music Awards. 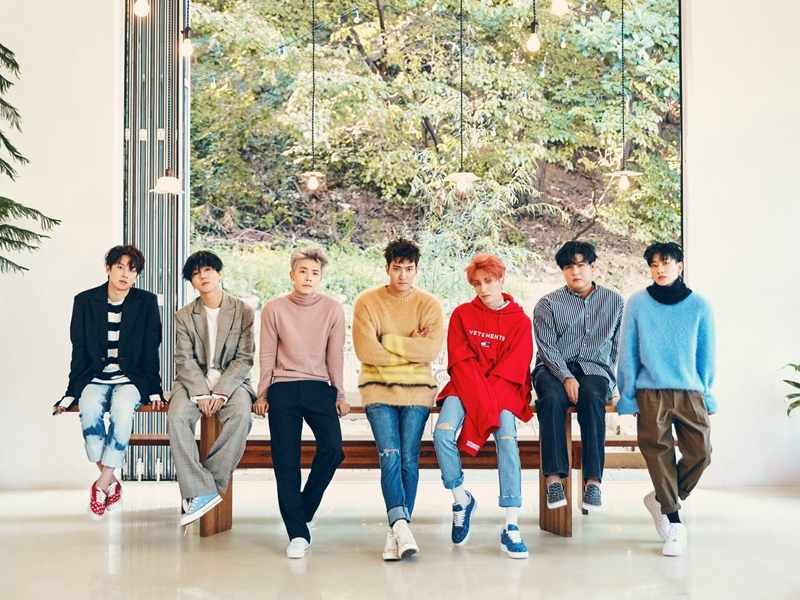 As pioneers of the “Korean Wave” since forming in 2005, Super Junior have come more than any other act to define contemporary K-Pop. 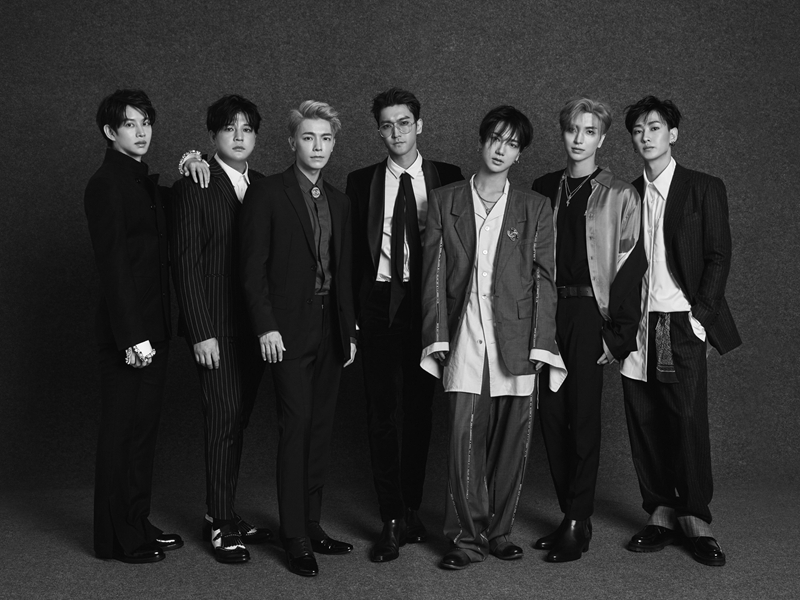 With their catchy melodies, inch-perfect choreography, good looks and amazing wardrobes, the band are hugely influential and popular worldwide.